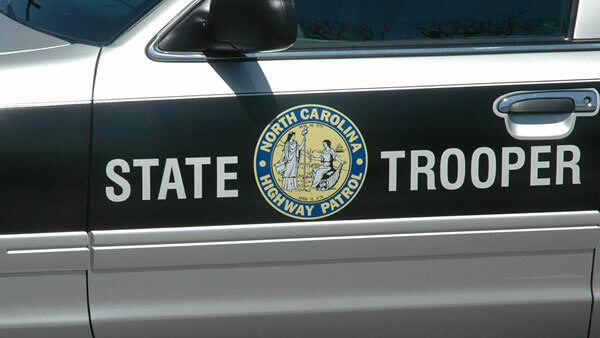 RALEIGH -- The N.C. Highway Patrol says no one was killed on Interstate 40 during the Thanksgiving holiday travel period in which seven other states participated in a safety campaign. The "I-40 Challenge" was held last Wednesday and again on Sunday. two of the busiest travel days of the year. Law enforcement agencies from North Carolina, Tennessee, Arkansas, Oklahoma, Texas, New Mexico, Arizona and California, teamed up for the initiative to push for a zero fatality rate along the 2,555 miles of I-40 over the travel period. Patrol Lt. Jeff Gordon said troopers investigated 80 traffic accidents, including four alcohol-related crashes. There were 1,010 speeding tickets written, 1,248 citations written and 20 tickets handed out for driving while impaired.